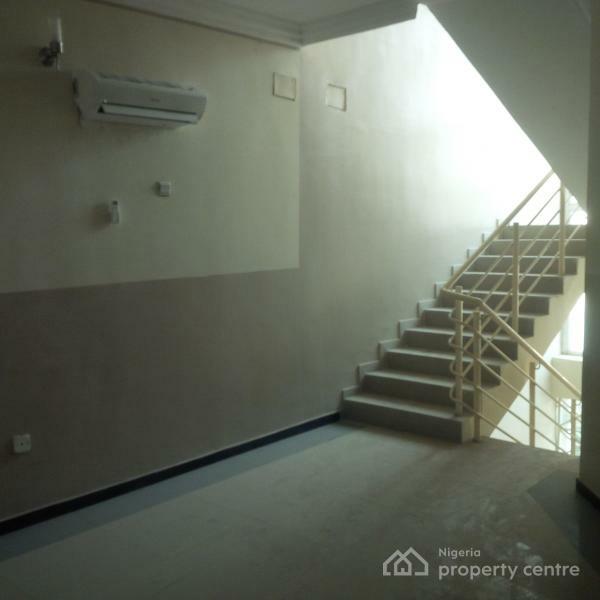 A well finished 4 units of well finished 4 bedroom luxury terrace duplex with a room servant quarters fully serviced with the following facilities: Air conditioners in all rooms, including stairways, Standby Generator Sets, Corporate Uniformed Guards, Cleaners, Fumigators, dedicated waste management bin, response facility management, intercom services, gardeners. 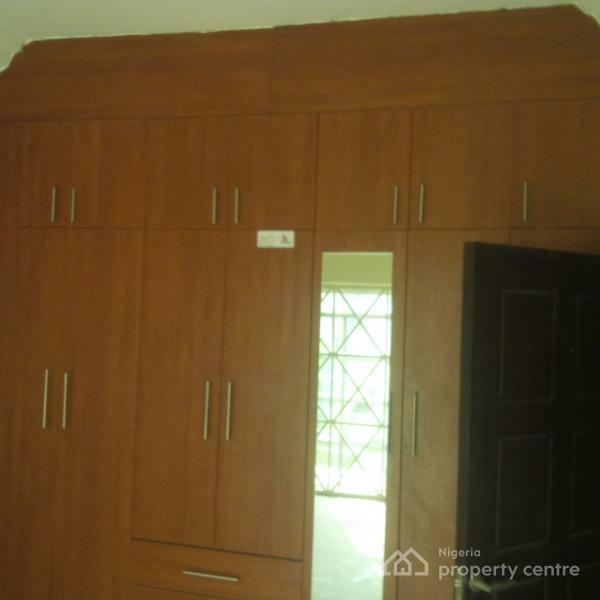 The duplex consists of spacious living room with dining section, sizable kitchen with cabinets and store room, servant quarters. 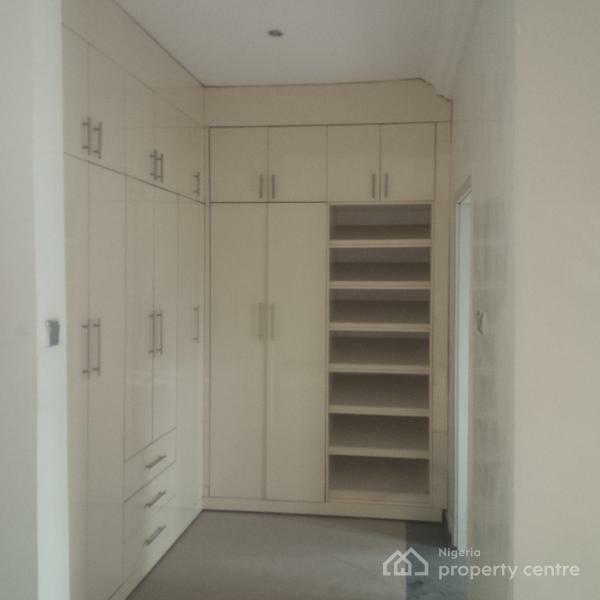 All bedrooms en suite and tastefully finished. 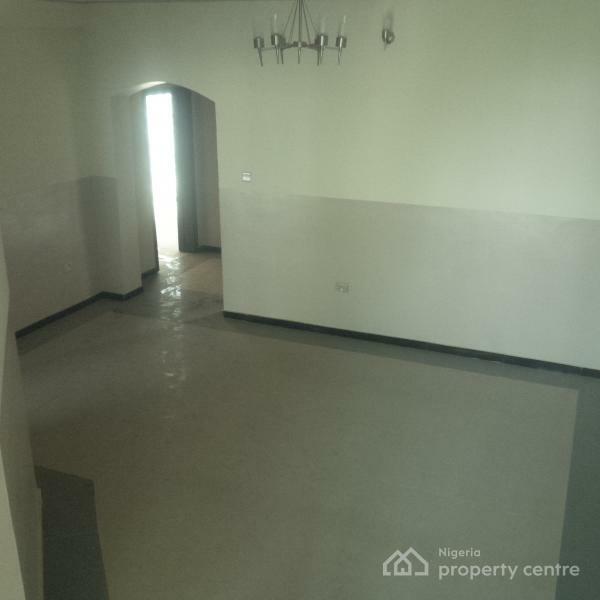 The masters bedroom is located on the last floor with mini kitchen and study, large bedrooms with walk-in closet, balcony with lounge. 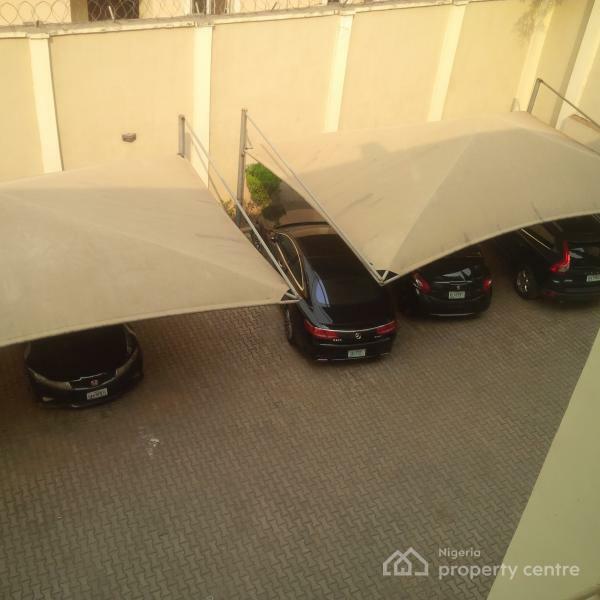 Each apartment comes with a dedicated carport. 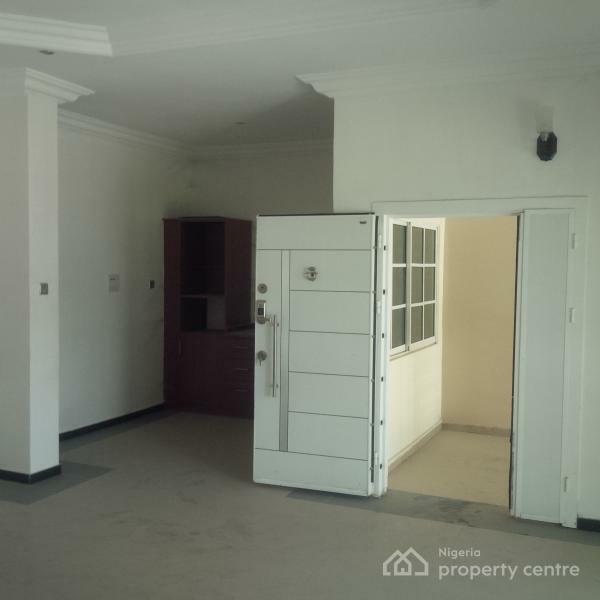 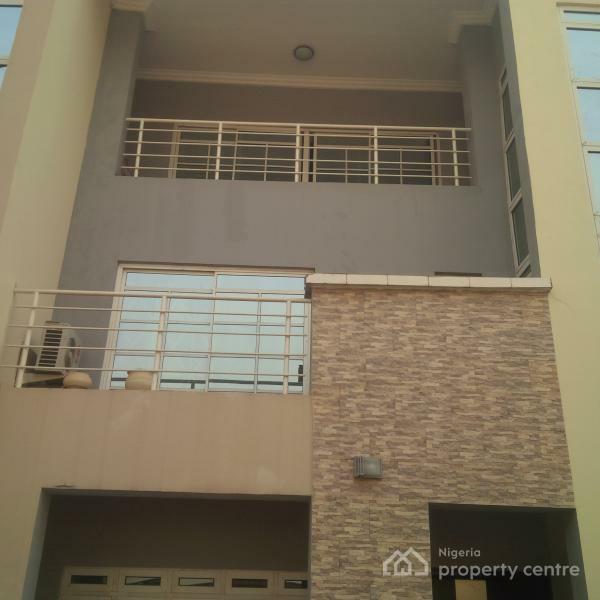 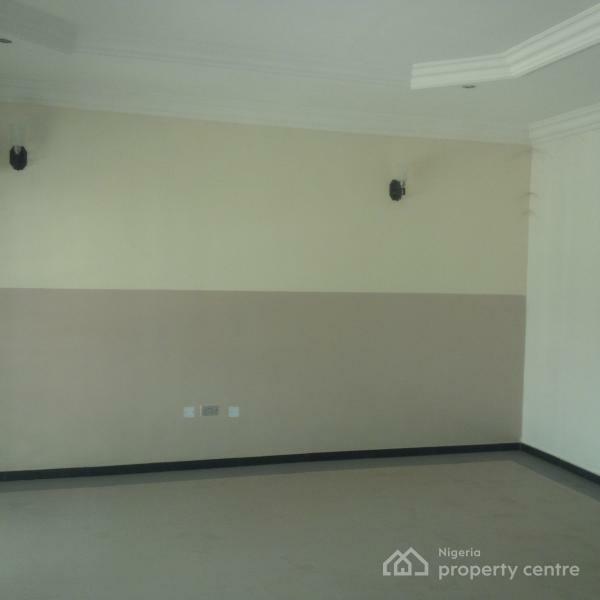 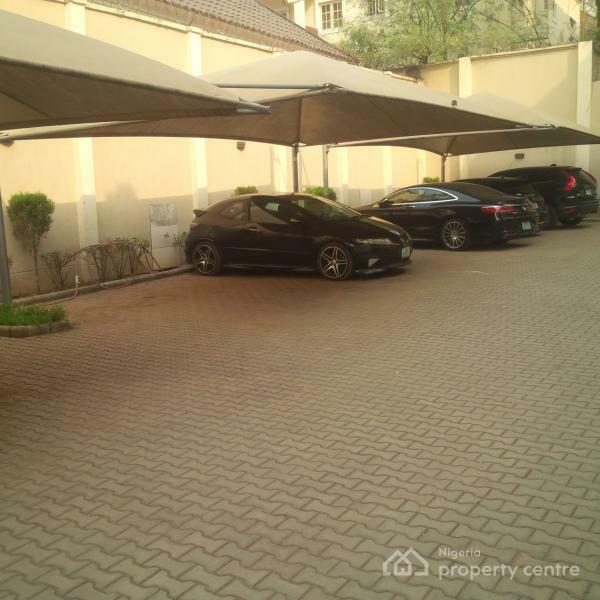 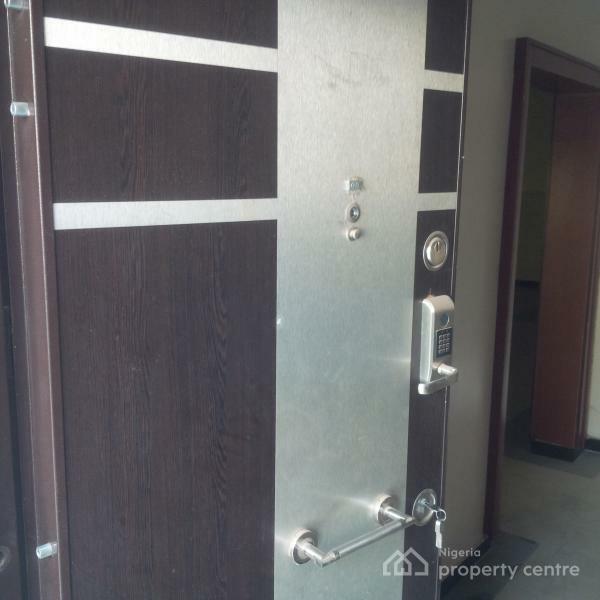 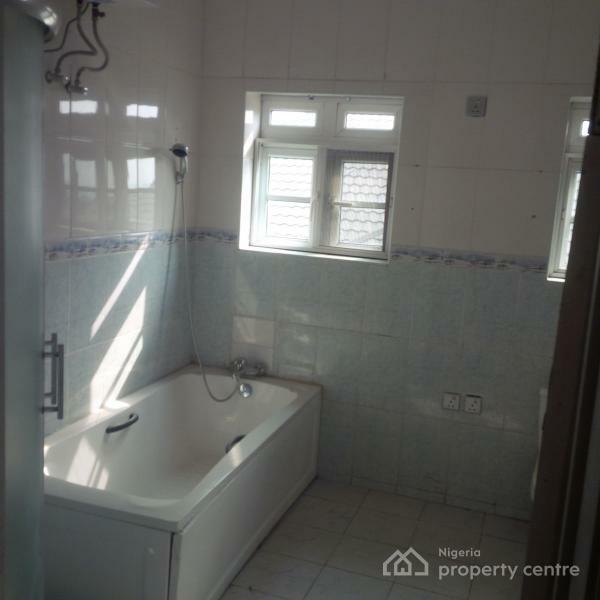 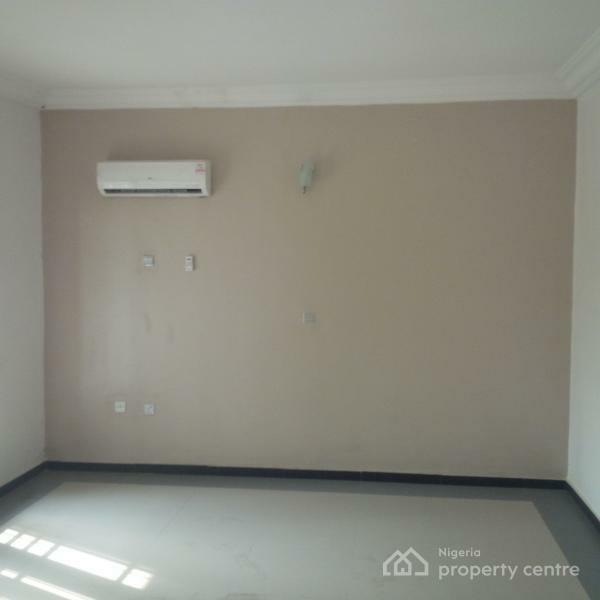 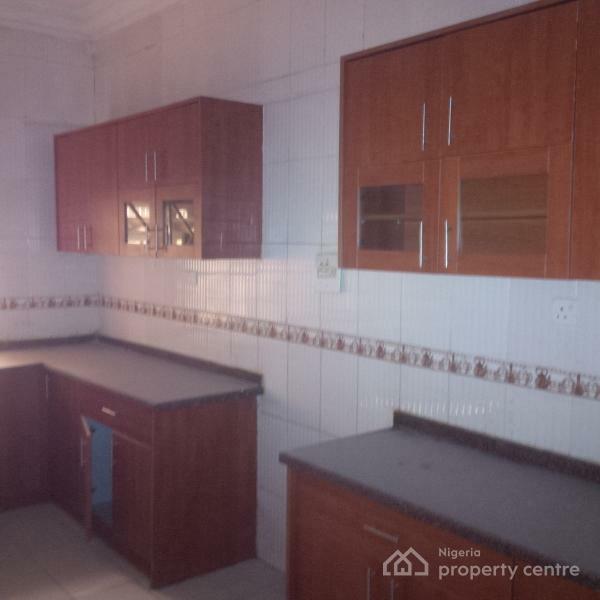 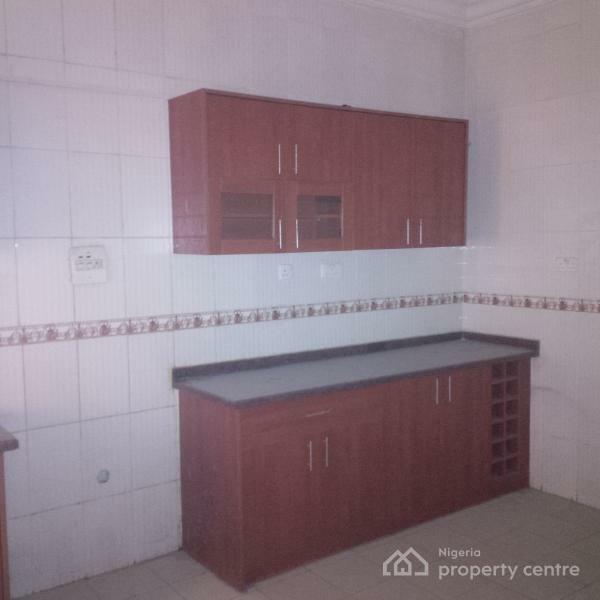 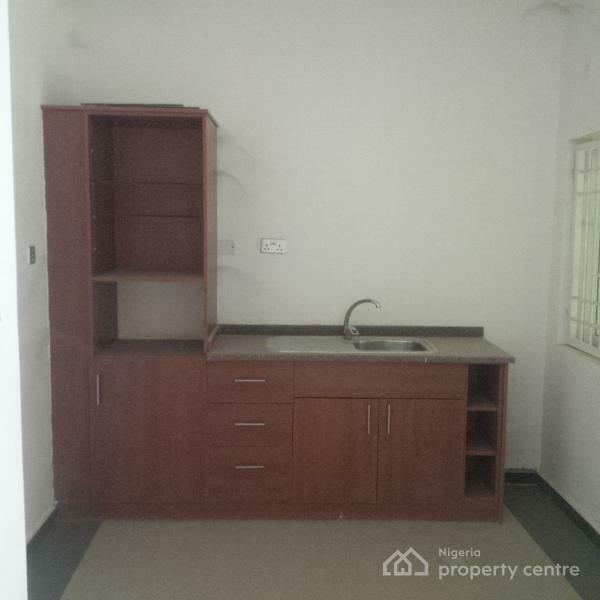 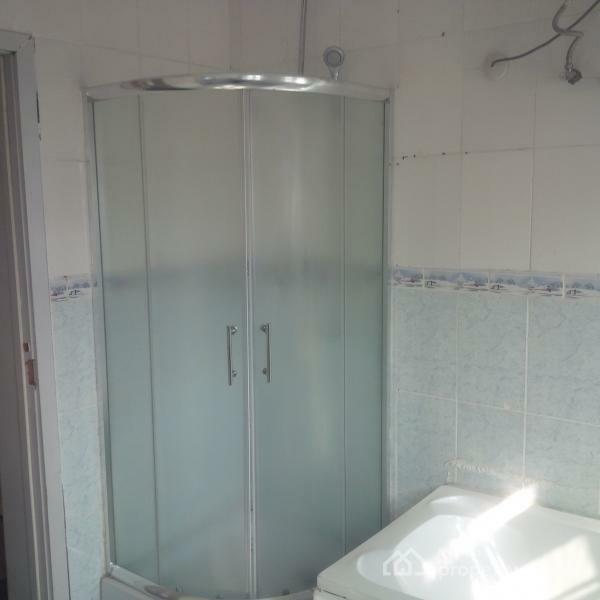 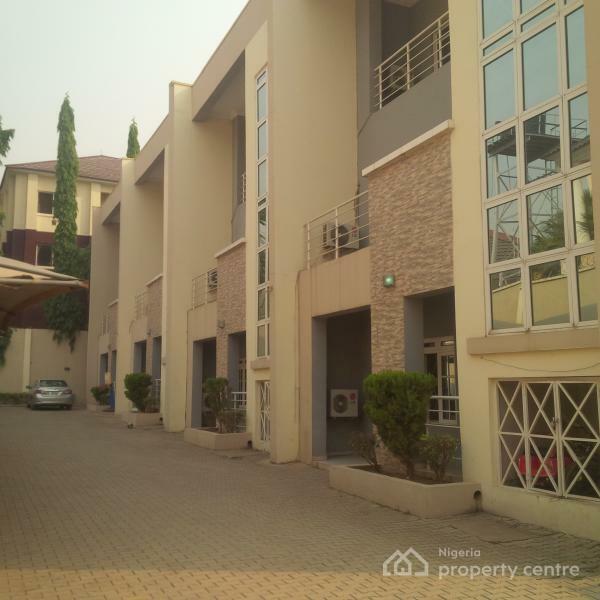 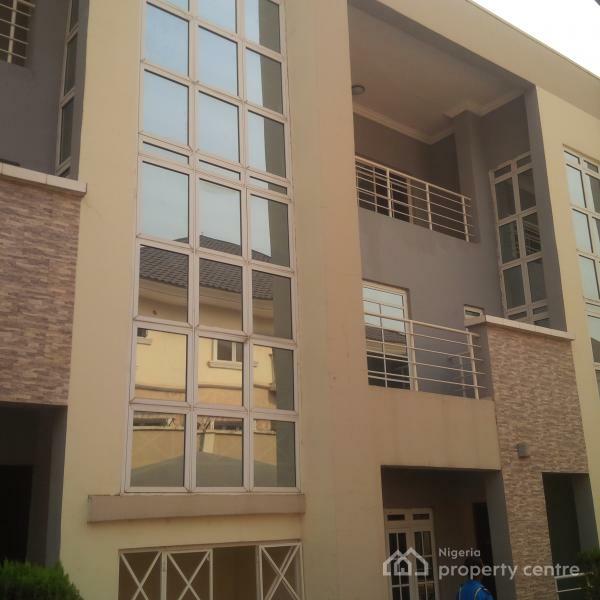 Rent: N4.5m per annum payable for 2 years and N5m per annum payable for One year rent. 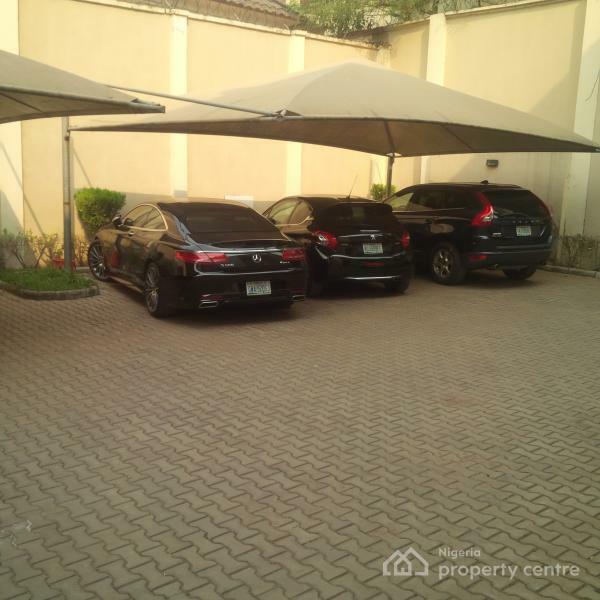 Service Charge: N500,000( Service charge covers servicing and maintaineance of generator sets, cleaning and fumigation, security ,waste management and sewage, lightening of external perimeter fencing, borehole maintaineance, etc.